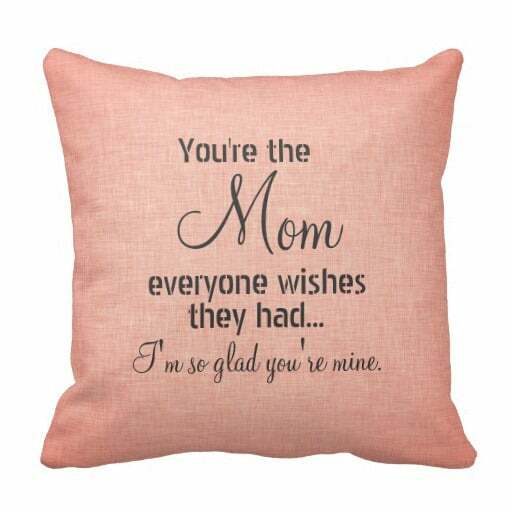 Don’t be surprised if Mom cries tears of joy when she sweets this sweet pillow! 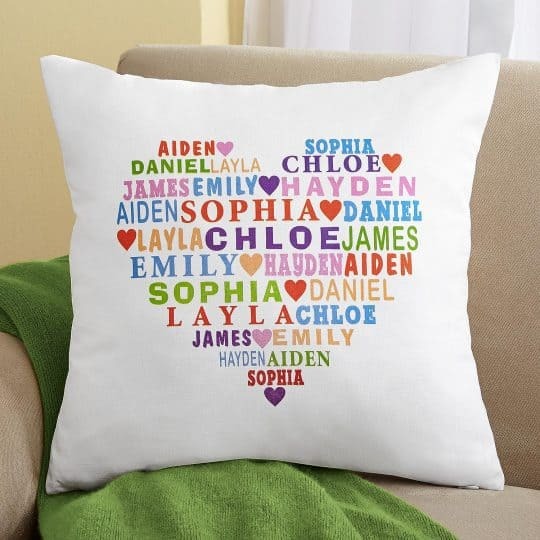 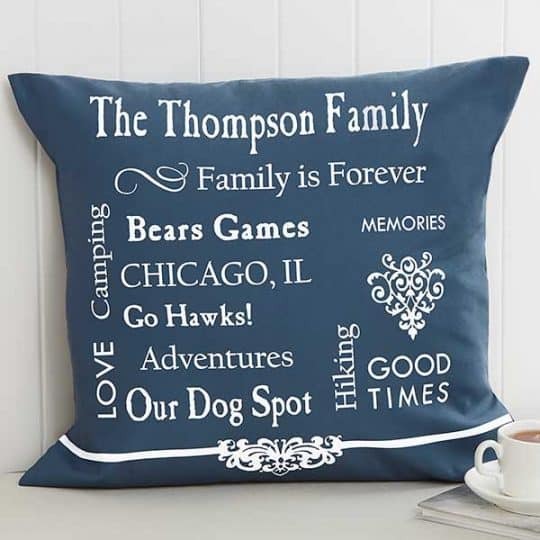 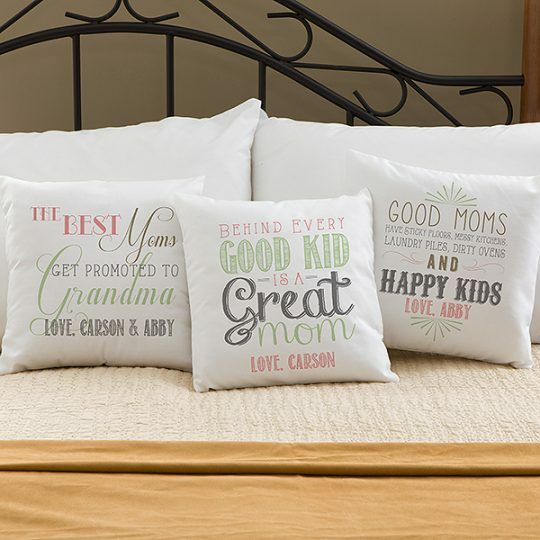 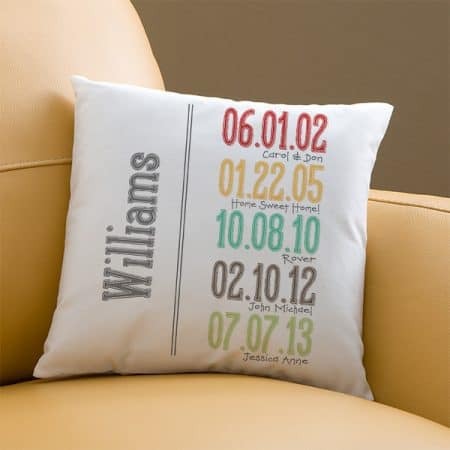 There are so many different ways to personalize this pillow…you can change the color, the text on the front, add a picture and words to the back. 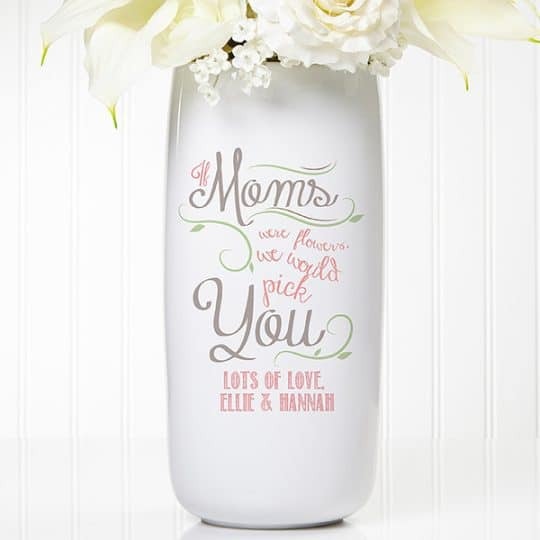 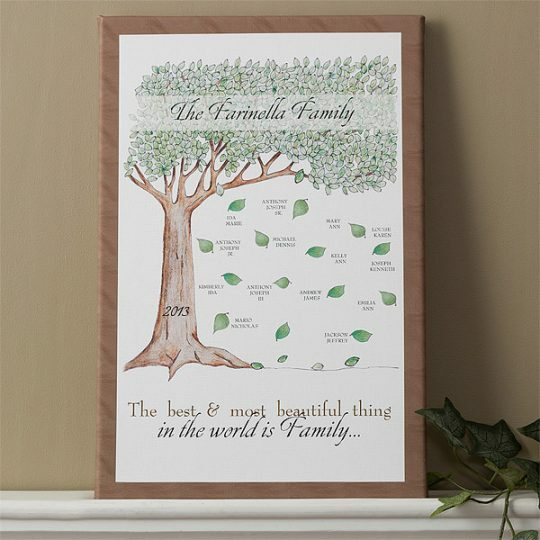 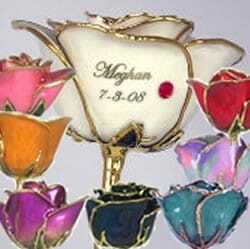 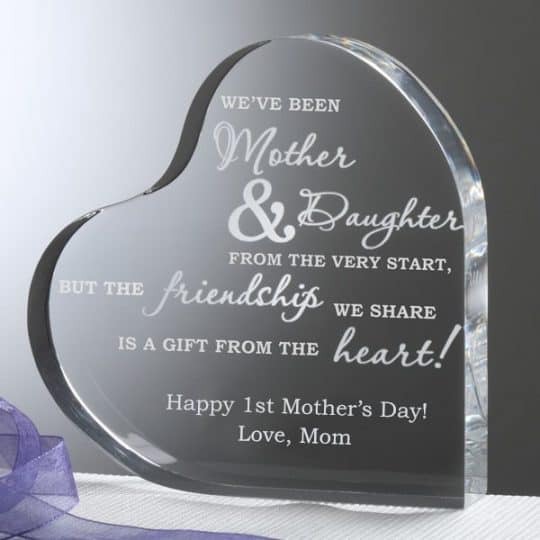 It’s available at Zazzle….just click on the Customize It button to start creating your masterpiece!